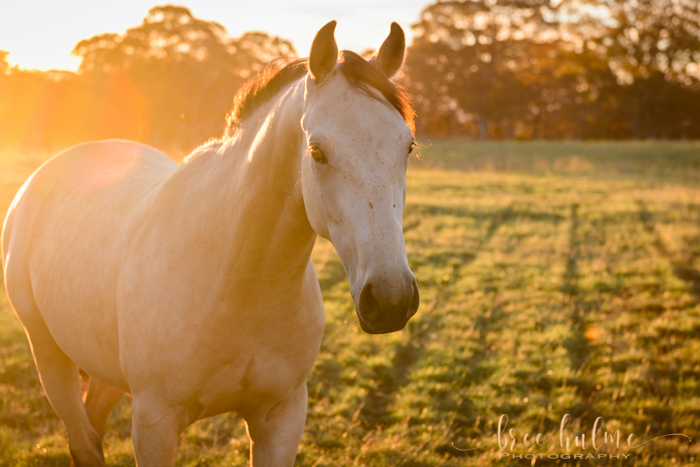 Bree Hulme Photography has a growing collection of Fine Art Prints for sale. You can view and purchase any of these prints as matted prints, framed artworks, wooden photo blocks, canvas, or acrylic ice tiles. There is a selection of fine art animal images and fine art nature images. 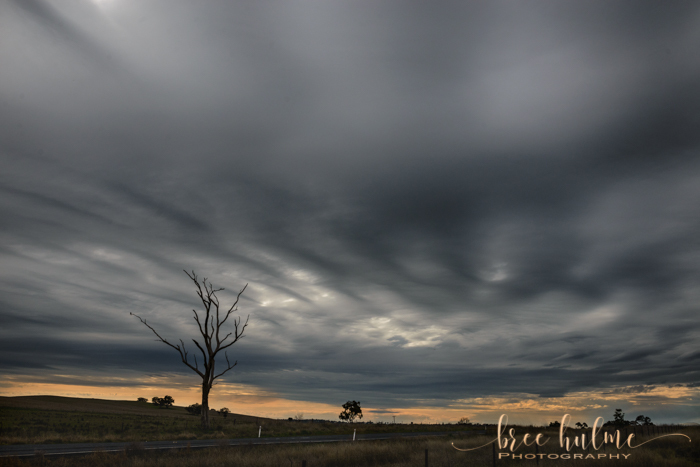 These images were taken on various family holidays, weekend getaways and just driving down the road and pulling over or seeing a spectacular sunrise or sunset on the beautiful Northern Beaches whilst out shooting clients, friends and family.